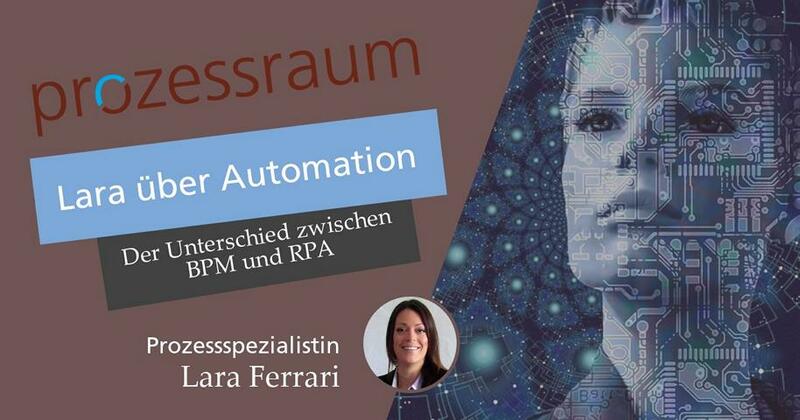 BPM oder RPA – Was braucht mein Business. Wer fragt sich heute eigentlich nicht was es im Business Kontext wirklich braucht – Automation oder Robotics. Wie immer kommt es ganz darauf an was deine momentanen Anforderungen sind. Robotics in Finance – What it is and why it will affect me? Robotics – has met a lot of scepticism in the past especially Robotic Process Automation (RPA). 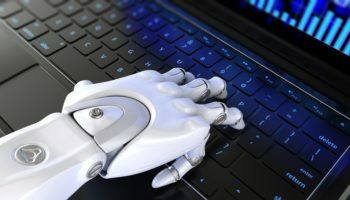 Its novelty on the market and the missing case studies and real-life examples were lead to a generally believe that RPA is just another automation strategy by Software vendors or your IT Department with benefits to good to be true.